We are OD1N Studios, an indie studio based in Melbourne, Australia. 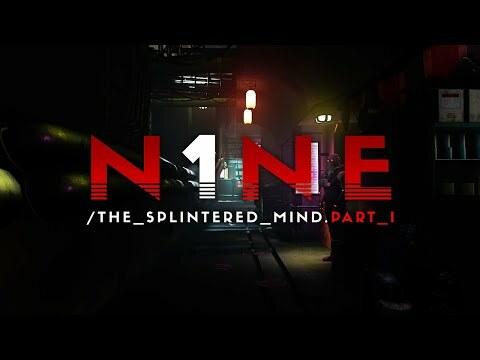 We’ve been working on a VR game for the past 2 years and we are so hyped to finally share the trailer for our upcoming VR cyberpunk detective game N1NE: The Splintered Mind Part 1. N1NE: The Splintered Mind is a Cyberpunk narrative-driven game, designed exclusively for VR. 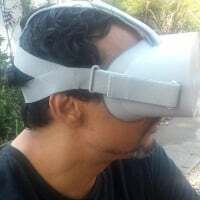 Set in the year 2099 where you play a resourceful detective as you explore, interact, investigate, interrogate and solve your way through a series of suspicious murders in the ‘Real World’ as well as in Virtual Reality. This looks awesome, I can't wait to play it. Shadowmask you are a legend. 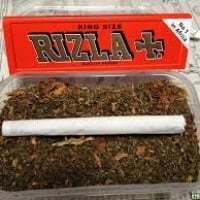 Thank you 🙏. Was trying to figure out how to embed the video. Looks very William Gibson, I love cyberpunk 😀 When is the release date?